Dark Horse Comics will publish The Legend of Zelda Encyclopedia in North America, completing the collection began by Hyrule Historia and Art & Artifacts. If you’re a collector of The Legend of Zelda merchandise or are simply interested in its smallest details, this news is for you. 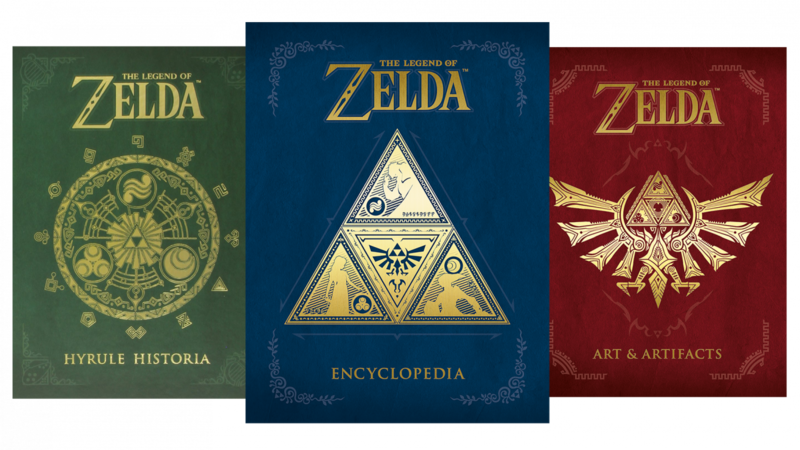 To accompany and round out the triforce of books in the Goddess Collection so far comprised of Hyrule Historia and Art & Artifacts, we have learned that The Legend of Zelda Encyclopedia will be making its way to North America. 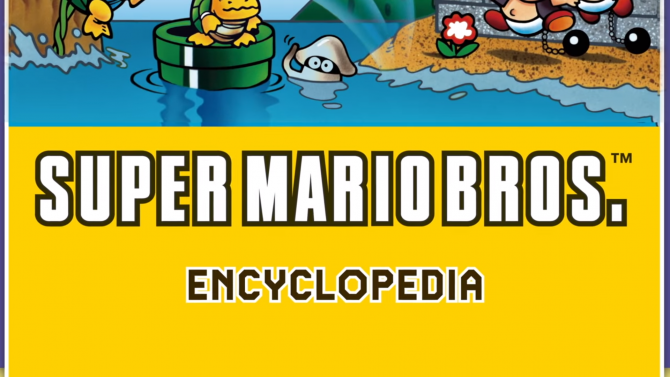 You may already know that the Encyclopedia released in Japan earlier this year. 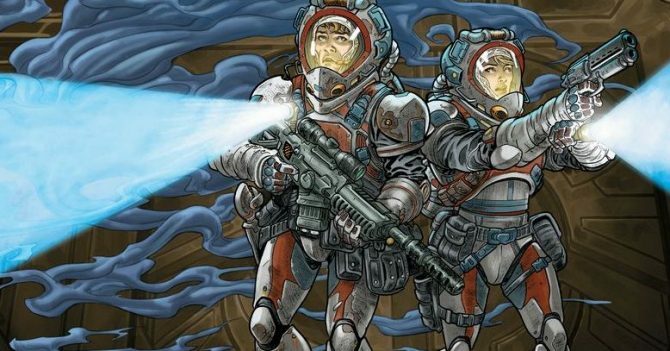 However, next April, Dark Horse Comics will be publishing an English version of the next and final installment of the collection. While the previous two installments of the series focused on the art, story, and culture of The Legend of Zelda, you can expect the Encyclopedia to cover pretty much everything else, from item descriptions and character relationships, to maps and even an interview with producer Eiji Aonuma through its 320 pages. The Legend of Zelda Encyclopedia will release in April 2018, and it will cover content beginning with the first The Legend of Zelda through Twilight Princess. 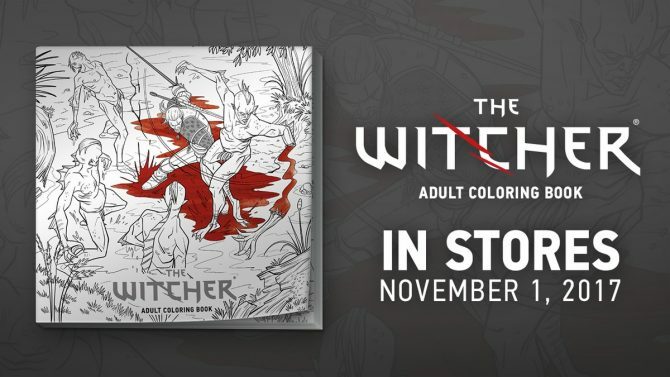 When the book becomes available, it will cost $39.99. 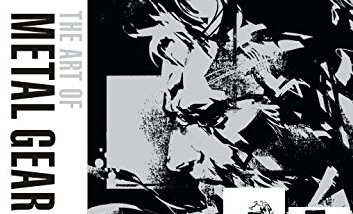 Recently, Dark Horse Comics also revealed that it would be releasing in the West an English version of Yoji Shinkawa’s The Art of Metal Gear Solid I-IV.